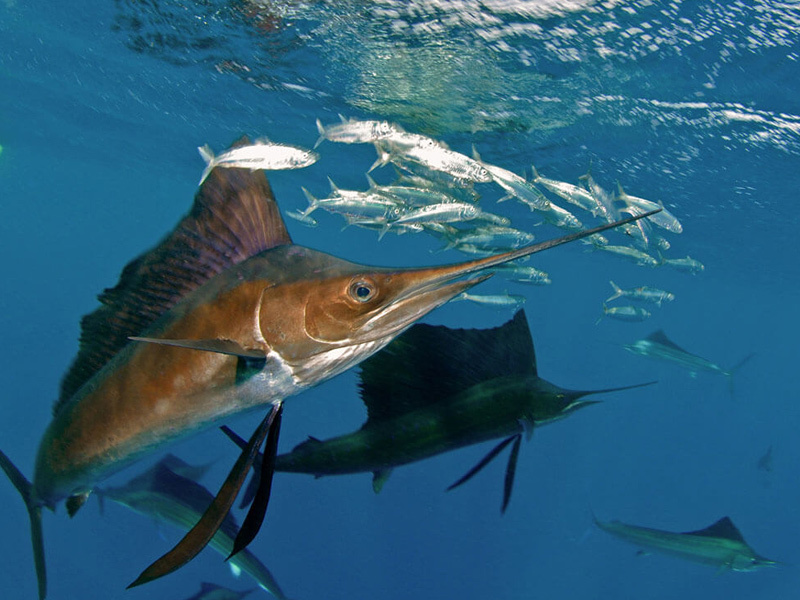 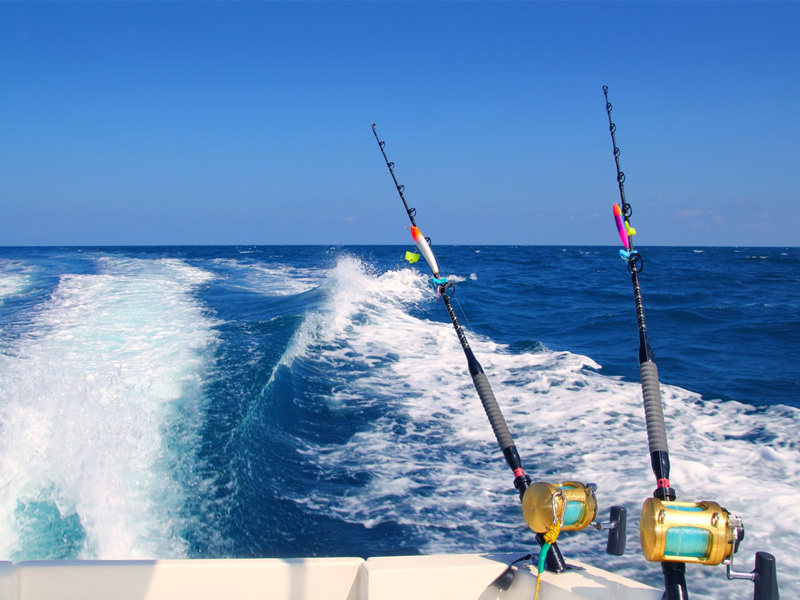 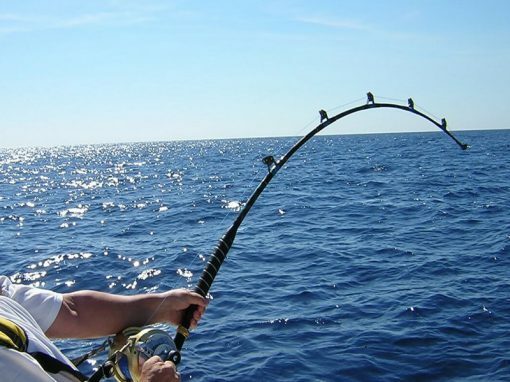 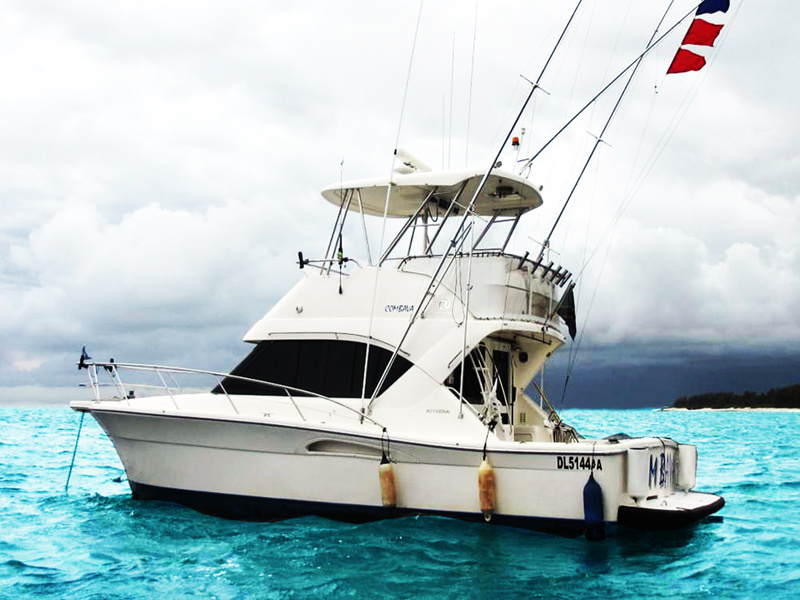 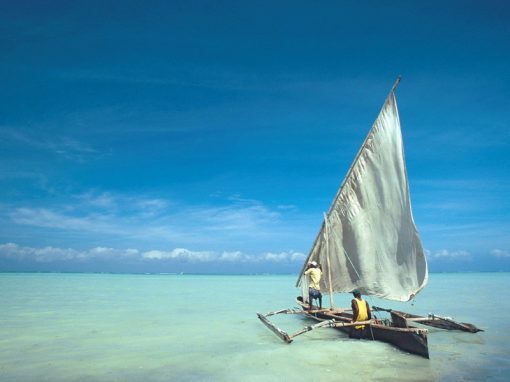 Open water fishing, sport fishing on the open seas in Zanzibar has to be on the bucket list. 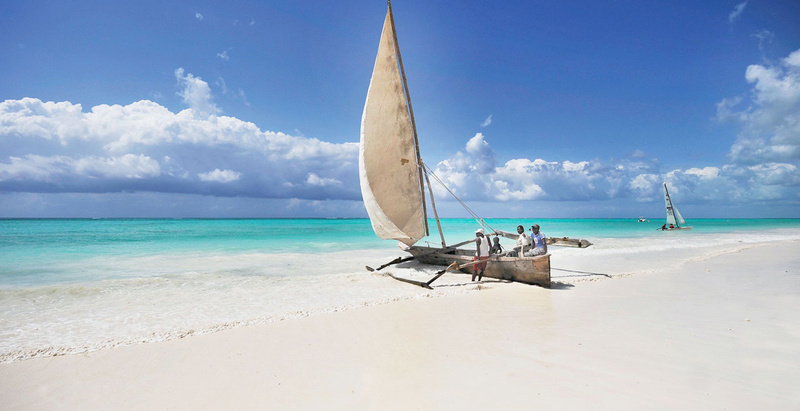 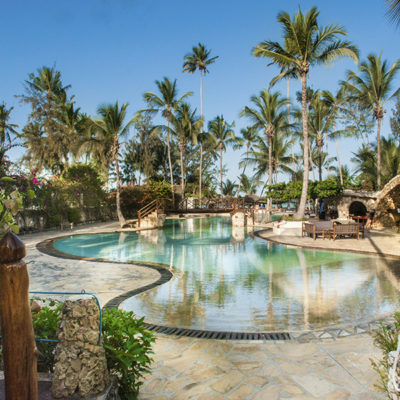 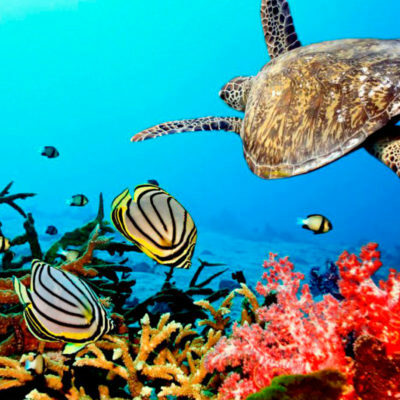 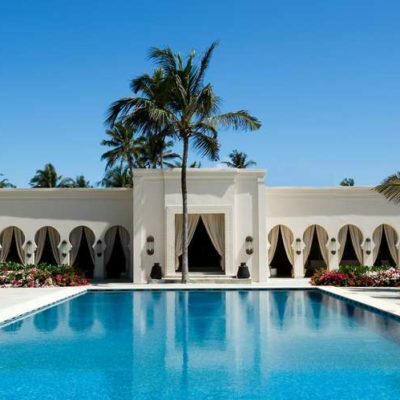 With its locatoin on Zanzibar’s northern tip; Zanzibar Watersports is situated in close proximity to some of Africa’s best deep sea fishing grounds. 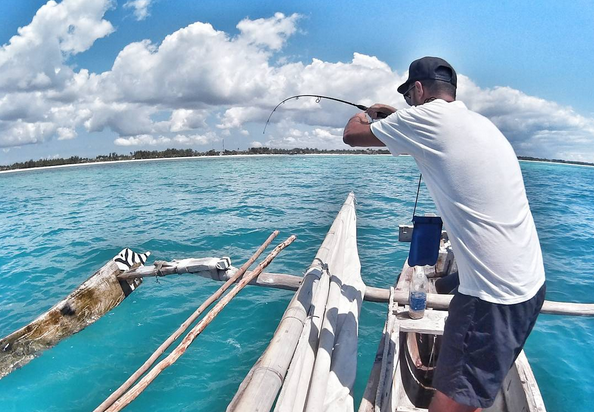 The waters between Zanzibar and Pemba are home to some excellent game fishing and opportunities.